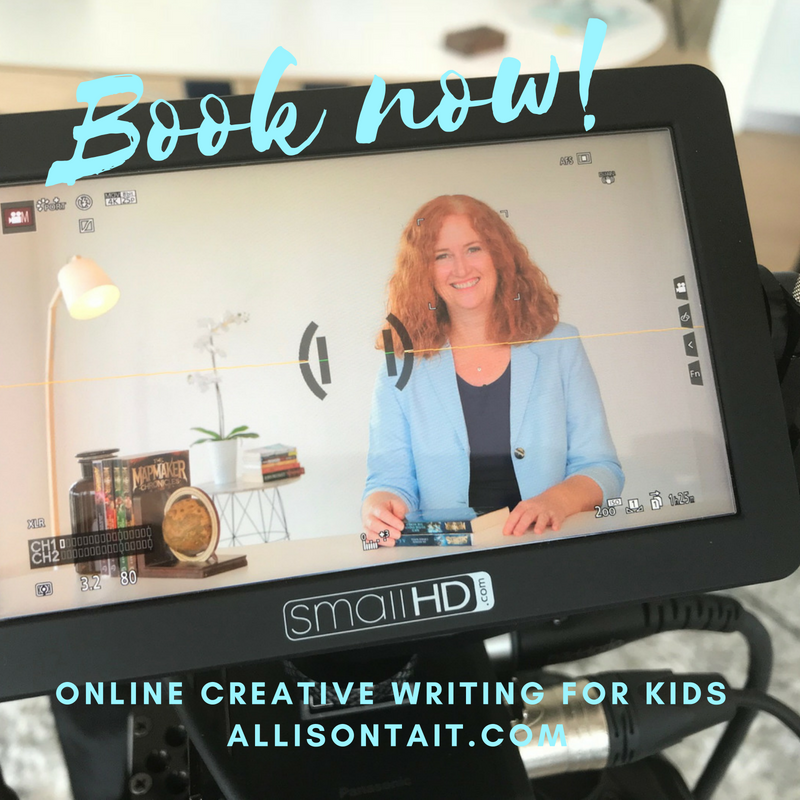 After a lot of hard work from a lot of people, my online creative writing course for kids is now open for bookings through the Australian Writers’ Centre! So much goes into creating a course like this, from developing the course content, to creating each module, to building the means to deliver the content to kids in an exciting and entertaining way, to providing weekly feedback, to … well, you get the idea, and Valerie Khoo and the team at the Australian Writers’ Centre are the absolute best people to be undertaking such an adventure with. When I look at what we’ve created, I could not be more proud! You can read more about the course here (there’s a full course outline and a whole bunch of answers to FAQs) and see me talk a little bit about it, but basically, it’s a step-by-step course on the basics (and beyond) of writing a great story. It’s for kids who love to write – AND for kids who’d love to write better. Every child (9-14 is the sweet spot) who takes part will receive video feedback from me on their final submitted story (see the outline for details). I’m really excited about the course and looking forward to meeting my first bunch of young writers on 7 July 2018. 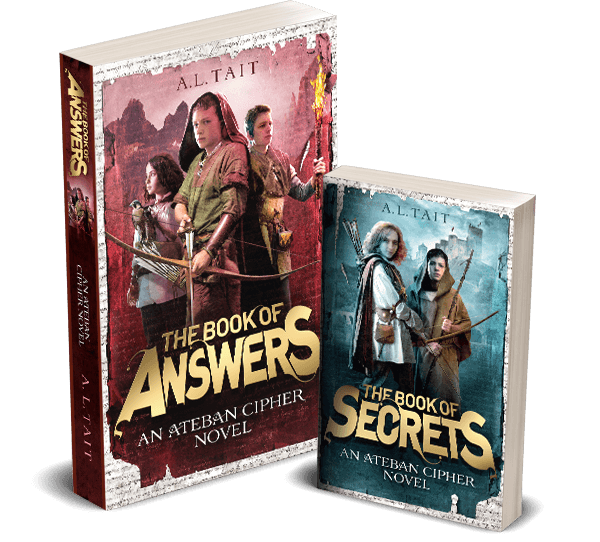 Maybe your young writer will be one of them? Are you new here? Welcome! 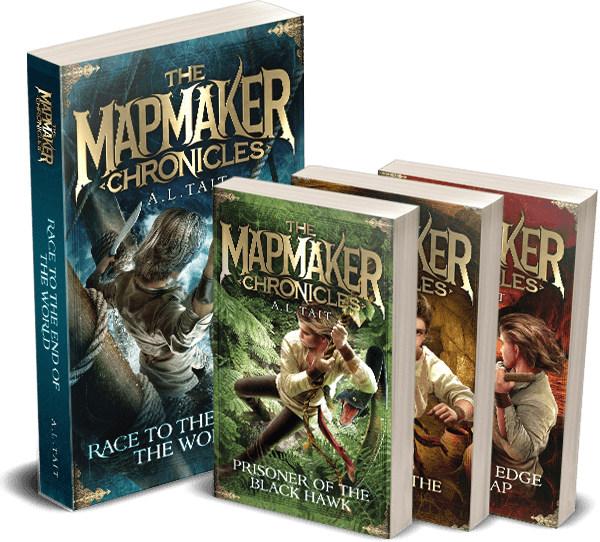 You can find out more about me here, and more about my two epic middle-grade adventure series, The Mapmaker Chronicles and The Ateban Cipher, here.